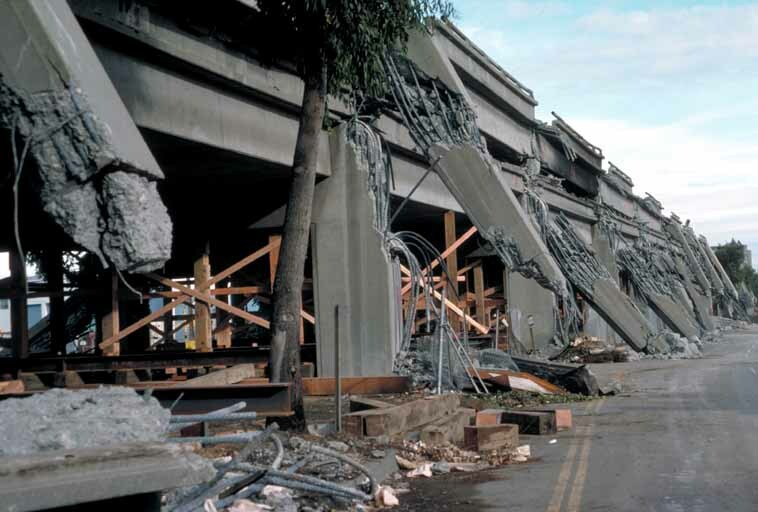 25 Years After the Loma Prieta Earthquake, Are We Safer? 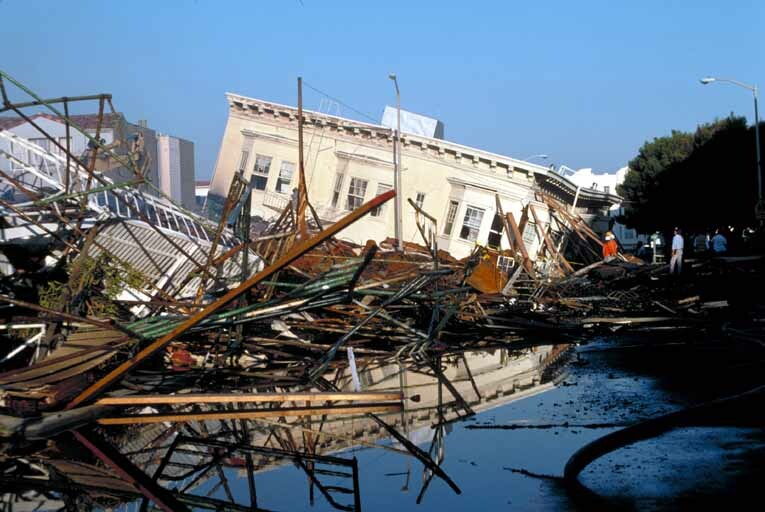 Twenty-five years ago this Friday, the Loma Prieta earthquake tore across the Bay Area landscape. The quake ruptured the Bay Bridge and ripped through buildings, killing 63 people and injuring more than 3,000 others. More than 11,000 homes were destroyed ... more than 12,000 people left homeless. Since Loma Prieta, billions of dollars have gone into making the Bay Area safer for the next Big One. So, a quarter-century later, how are we doing? "I think there's really a lot to celebrate," says Dr. Mary Lou Zoback, a consulting professor in geophysics at Stanford University and a widely recognized authority on earthquakes and risk management. 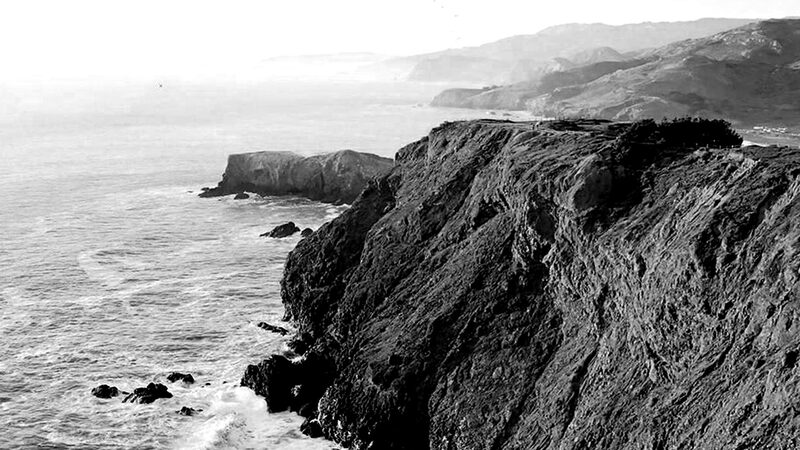 "In fact I've been telling people I think the Bay Area is an epicenter of resilience." “Resilience” is the word that gets risk managers excited. It's the idea that the roads, buildings and services people need the most can be made ready for a big shake. Then, after an earthquake, emergency centers could be up and running right away and power and water could be back up within days instead of months. People could stay in their homes, return to work and shop at their corner grocery store. In a resilient city, fewer small businesses would fail after a major earthquake, because the residents they rely on would still be there. Schools could re-open, so fewer families would have to leave in order to send their children back to school. The economy could rebound a bit more readily. "The damage and destruction can’t be avoided," Zoback says, "but it doesn’t have to be life-stopping." While experts agree the Bay Area still has a lot of work to do to be resilient in all these ways, they also say we're in much better shape today than we were 25 years ago. 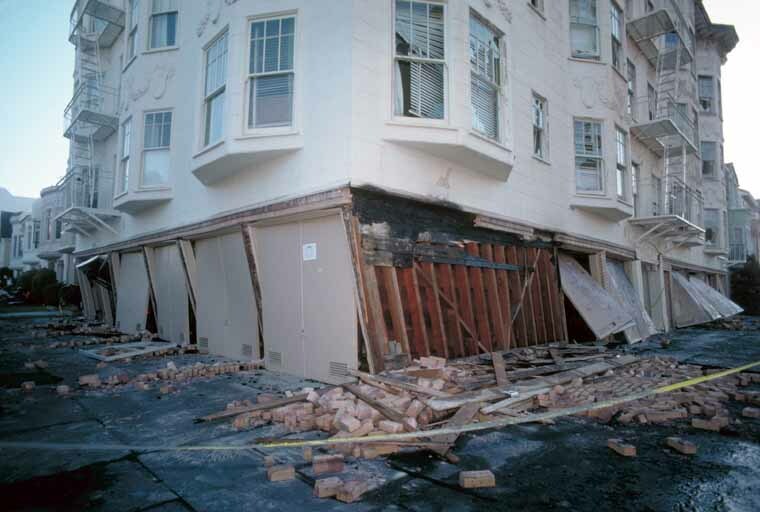 "Loma Prieta was a game-changer, particularly for Northern California," says Dr. David Schwartz, a senior geologist with the U.S. Geological Service, and Co-Chairman of the Bay Area Earthquake Alliance. "It led to a tremendous number of changes regarding infrastructure." 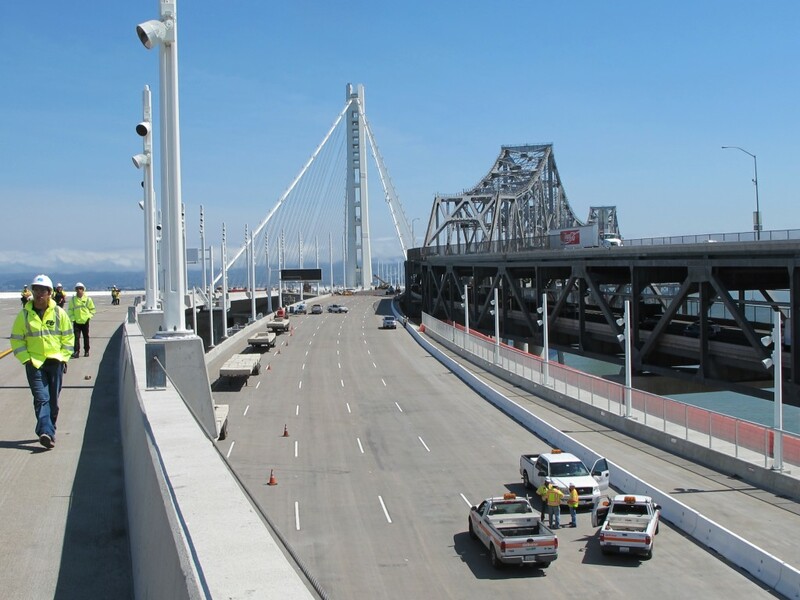 The Bay Bridge, at $6.5 billion dollars, is one of the best-known infrastructure retrofits. Another is the Hetch-Hetchy water system upgrade. That's a $4.6 billion project to ensure a reliable water supply for 2.6 million Bay Area residents, in the event of an earthquake -- and it's roughly 80 percent done. Then, there are unheralded miles of other bridges, pipelines and tunnels, retrofitted by public agencies and private companies. Zoback says the leader was the East Bay Municipal Utility District. They provide water for more than a million people in Alameda and Contra Costa counties, and, says Zoback, they got to work immediately after Loma Prieta, identifying where the pipelines were vulnerable. "In many cases they had single lines crossing faults," Zoback says, "so if that line went down the whole system would go down. So they set about very early on a retrofit program that was not only looking at their actual pipelines and dams, but also the administrative buildings that need to be running." By prioritizing operations, as well as pipelines, and then financing the work with bonds that are paid back by rate increases, Zoback says East Bay MUD set the model for infrastructure retrofits in the Bay Area, and other utilities followed suit. "Overall, the San Francisco Bay Area has made amazing progress," Zoback says. "We’ve invested on the order of $50 billion in strengthening buildings and infrastructure, just in that past 25 years." Part of that money has gone into strengthening city halls, where many cities have their emergency command centers. These buildings have been retrofitted to keep emergency centers functional after an earthquake. That’s more than the law requires. "Because our building code standard is really something we call Life Safety standard," Zoback says, "which means the building could largely collapse but people would be able to get out." Water, power, bridges, emergency command centers - here’s where the Bay Area has made the biggest strides in the 25 years since Loma Prieta. The areas that still have a way to go? "The greatest challenge for the next 25 years are private facilities," says Danielle Mieler, Resilience Program Coordinator for the Association of Bay Area Governments (ABAG). "Homes, private schools and businesses." Part of the reason it's a challenge is that many private property owners are individuals and small businesses who can't simply float a bond measure or raise rates to get funding for a seismic retrofit. "The city is able to find financing mechanisms that aren't available to the private sector," says Patrick Otellini, chief resilience officer for San Francisco. Three categories on the top of risk managers' minds? Private schools, hospitals and soft-story buildings. How Many Private Schools Could Collapse? Private schools tend to be located in old or historic buildings, says Mieler, and when a private school takes over a building, there's no law requiring the building be brought up to code. Furthermore, while public schools are required by state law to meet certain design and seismic standards, private schools are not subject to these laws. "I don't think it's understood by many people that private school and public school standards are different," Mieler says. Whether the Bay Area's private schools could survive a quake is a mystery, because hardly any have been inspected. San Francisco, where one-third of school children attend private schools, only just passed an ordinance requiring these schools have earthquake inspections. That was after a task force report found that one-third of private schools in the city would "perform poorly" in an earthquake. Hospitals have been scrambling to raise funds for and complete seismic upgrades since a 2008 law requiring that all acute care buildings be brought up to the Life Safety standard by 2013. Hospitals could choose between retrofitting, rebuilding, or removing the building from service. Governor Brown recently signed legislation giving a few hospitals until 2015 to meet the standard. The Office of Statewide Health Planning and Development says 88 percent of California's acute care hospital buildings are now no longer in danger of collapsing in an earthquake. But hospitals have until 2030 to show they can provide medical care right after a quake. "Until they all reach this performance standard that they can function within hours, we’re going to have a case where some hospitals are just not going to be able to provide services," Zoback says. "It may be because they don't have the power or the water, or it may be portions collapse, and it could just be stairwells, or the elevators don't work, and some of those things can cripple a hospital, even though the building itself is still standing." The biggest question for hospitals is where the money will come from to do the next level of retrofits, and right now, there's not a clear answer to that. Think of an apartment building with three or four stories over a garage, or over a retail space with large windows; that's a soft-story building. It's a building where the lower level isn't reinforced as strongly as the upper levels, and these buildings are prone to "soft-story collapse" in an earthquake. Bay Area cities are tackling the problem in various ways, says ABAG's Mieler. Berkeley is mandating retrofits Alameda required owners to evaluate their buildings and Oakland is figuring out how to get retrofits done, after a survey that showed about 1,400 soft-story buildings in need of upgrades. There was a study done several years back on South Bay soft-story buildings, Mieler says, but no action yet on upgrades. San Francisco just completed its survey, Otellini says, and found 4,800 soft-story buildings in need of a retrofit. The biggest obstacle is money, since private owners simply have to pay for it. So Otellini says he's putting together a series of agreements with local banks to finance the retrofits using a range of loan options the banks will create. 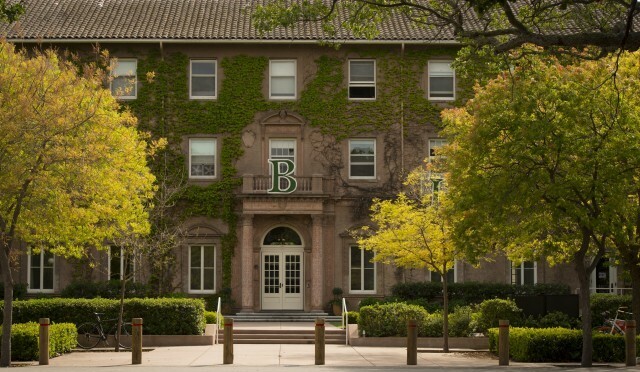 One of the stories Zoback likes to tell is about an historic building on the Stanford campus. Roble Hall, built in 1918, is a 3-story dorm with ivy draping the windows, and hollow clay tile walls. Zoback says the building was at risk of collapsing in an earthquake. Stanford completed a retrofit and opened Roble's doors to 300 students, as classes began in the fall of 1989. A few weeks later, the earthquake shook the campus. "Most of the students would have been in dorm rooms waiting to go to dinner," Zoback says. "And we could have had several hundred deaths in this one building alone. So, these are the stories we want to be reporting on in the next earthquake is the success of the retrofits that have been done." And there's no doubt that one or more serious earthquakes is in the Bay Area's future. "We've reached a point where the stress from the movement of the plates has built up and they have to release it," says Schwartz of USGS. "The faults have to fail."